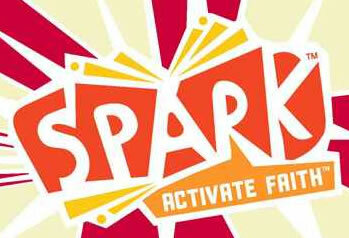 SPARK Sunday School starts right after the KID'S SERMON on Sunday Mornings. (August through June) SPARK Sunday School is created to be Biblically sound, educationally effective, and engaging for everyone. Faith! Family! Fun! are woven together to help children experience God’s stories through music, stories, games and crafts. Prayer, friendship, and small group connections within the classroom are emphasized. 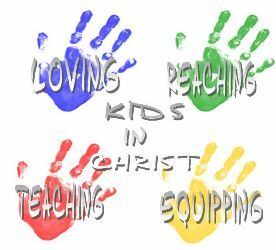 Our Sunday School is geared toward children 3 year olds-6th grade. 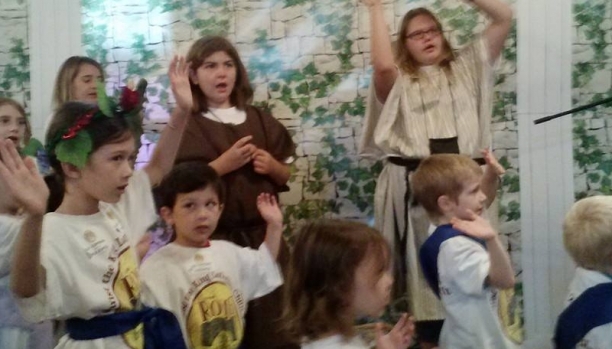 Our young people in 7th -12 grades play an important role as shepherds/teachers to the younger children. See also our Youth Ministry Leadership Opportunities. Throughout the year, we have activities just for you and your child!